Regular maintenance ensures your system is running at peak performance all year long. It also helps keep up with factory warranty requirements, helps save money of high utility bills and helps prevent costly service breakdowns. *Coupon valid for air conditioning tune-up maintenance only. Expires 03/31/2019. Cannot be combined with any other offer. Regular $84 per system, Coupon $69. 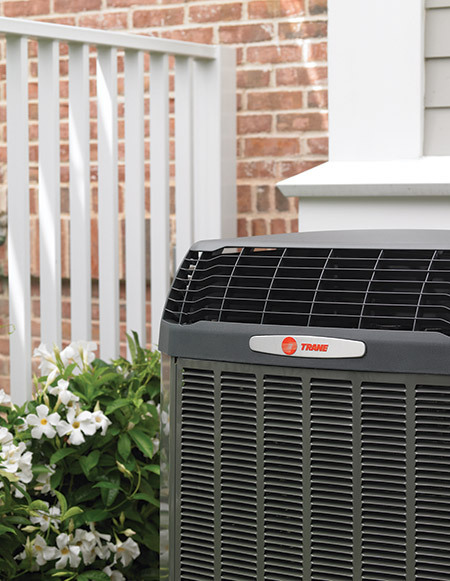 What Does Our AC Tune – Up Include? Inspect electrical connections including contactor points and capacitor ratings. Spray evaporator coil with no rinse cleaner. Add pan tabs to help prevent algae buildup. Inspect blower motor and wheel. Check amps on blower motor, condenser fan motor and compressor. Check refrigerant pressures, temperatures, superheat and subcooling. Check Temperature drop across the evaporator coil. Visual inspect duct system, looking for leaky, torn or worn ductwork. Change customer supplied filters when necessary. Check thermostat for temperature accuracy. 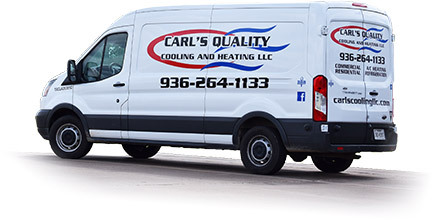 Join Our Carl’s Quality Family Maintenance Plan for Peace of Mind. As part of Our Family you will receive two maintenance inspections per year, discounted price for any repairs, priority service and more. Need a Heating System Tune Up?